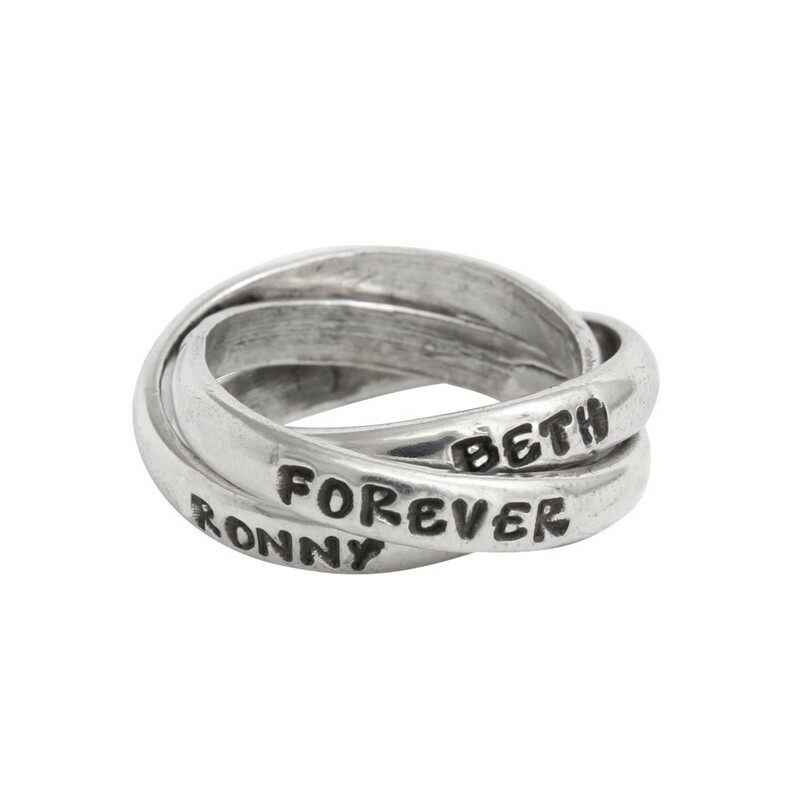 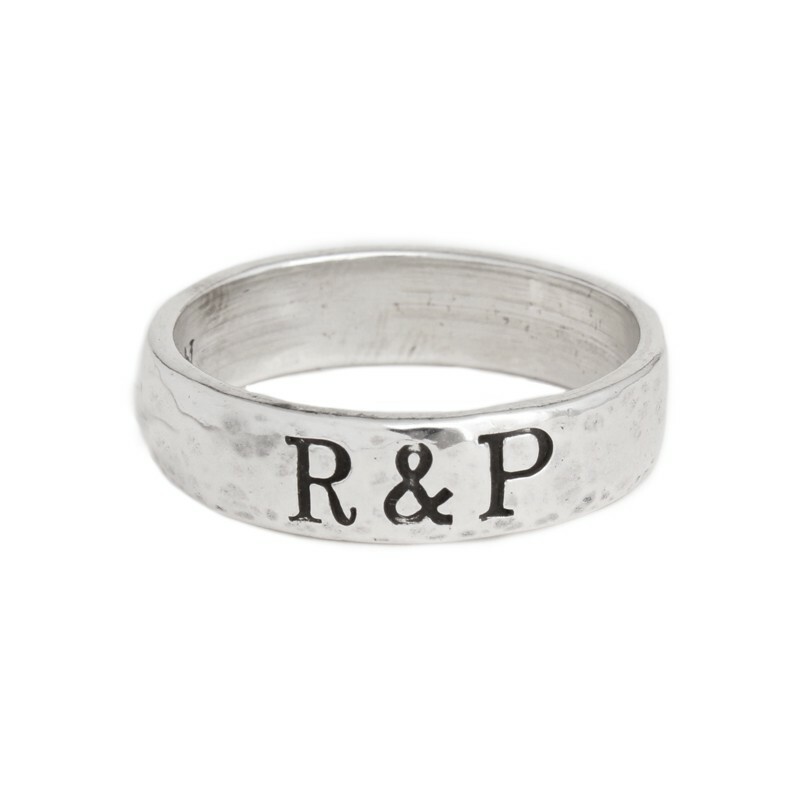 Give the special woman in your life a meaningful piece of jewelry that symbolizes your committed bond. 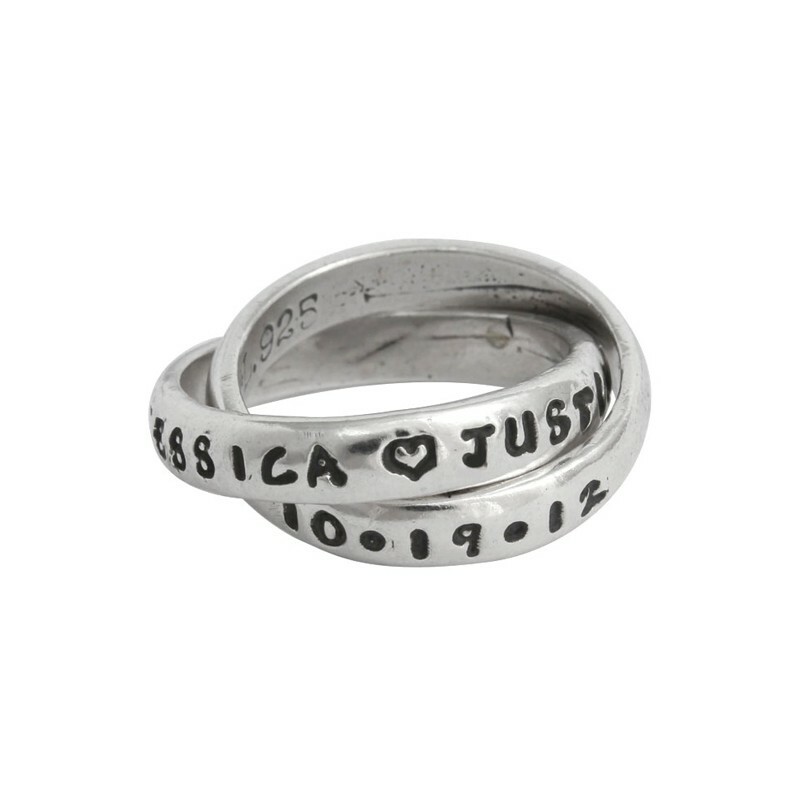 Personalized commitment rings hold so much meaning and we want you to be able to include names, words or dates that are special to you and your partner. 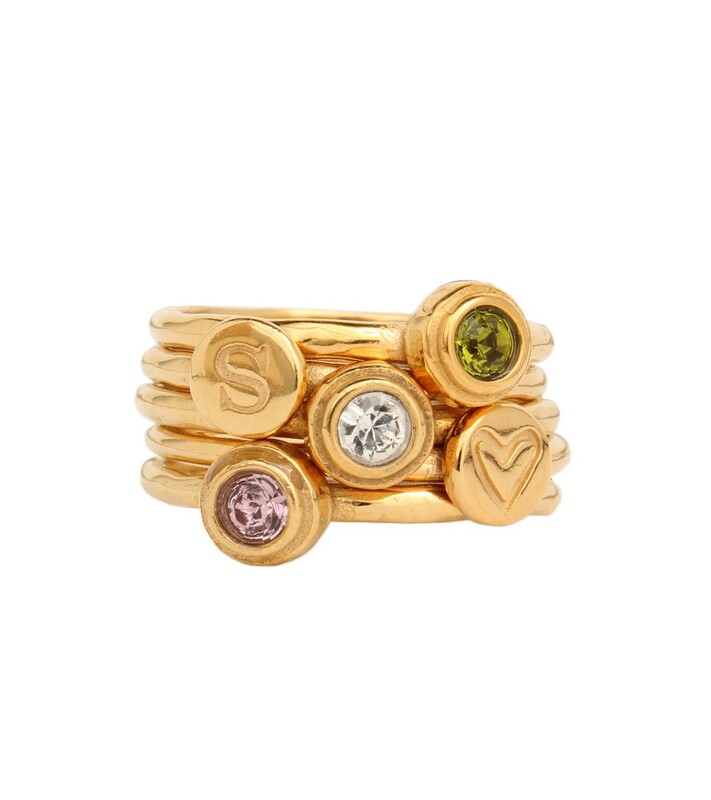 Part of our one-of-a-kind, hand crafted jewelry line, commitment rings are the perfect way to bring a smile to her face!